Nowadays, it is crucial for businesses to have a strong online presence regardless of how large or small they are. 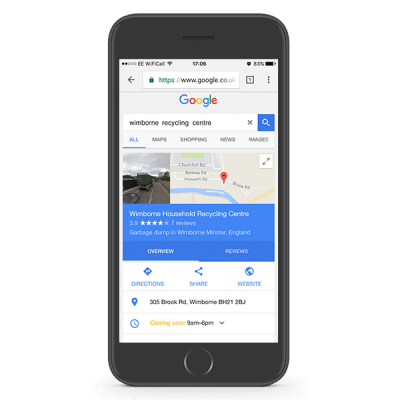 The team at CW Marketing provide a range of affordable SEO services to clients across Dorset and Southern England to help them affirm their position on search engines. As with all marketing, you should establish a plan and create goals before undertaking any actions. As digital SEO specialists, we can offer guidance that will allow you to reach your targets and we can also implement any adjustments that will improve your online visibility and prominence. Meta description – summarising the content of a web page, properly optimised meta descriptions are crucial to digital SEO. 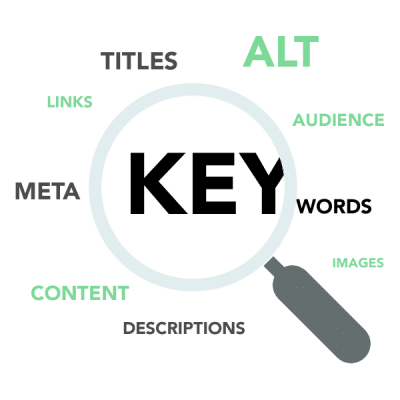 Title tags – the title tags are the first part of your page or post that gets picked up by search engines, using keywords in titles and subtitles is very important. Alt tags – any images should have alt tags that relate to the content of the page they appear on and are also a good chance to include keywords. Content – inserting keywords throughout the content of your site helps to affirm rankings. 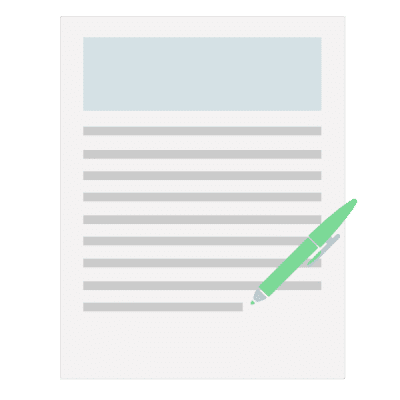 On top of the necessary search engine marketing optimisation, you can help the performance of your site by adding fresh content in the form of monthly SEO articles. These blog posts can be constructed relating to a particular topic or part of your business that you want to boost your ranking for on search engines. We will do keyword research, pinpointing the best words and phrases to target. Whether you want to go for local search engine marketing by targeting your particular location, or want to improve rankings for highly searched terms, the addition of SEO articles is good practice that achieves great results. Optimising your Google Business Page will help you to be found on searches, maps and much more. If you don’t have a page set up, we can create one for you and help you spread the word of your company. Contact us on 01202 888200 if you need any search engine marketing assistance!